In a two-year study, Geisinger researchers found that patient access via a web portal to their doctors’ notes is associated with improved adherence to a medication regimen. This is the first large-scale study to show that access to doctors’ notes helps patients take their medicines as prescribed. Among patients with access to notes from their primary care doctor, 79.7 percent were adherent to antihypertensive medications in contrast to only 75.3 percent of controls. While patient access to doctors’ notes did not appear to influence adherence to antihyperlipidemic medications, participating doctors pointed to a number of documentation issues that may explain those findings. Geisinger researchers analyzed data from 2147 adult patients who took at least one blood pressure or cholesterol medication from March 2009 to June 2011.These medications are widely prescribed for common conditions such as high blood pressure and high cholesterol. “Providing patients access to their doctors’ notes and reminding them to read them before visiting their doctor is key to reinforcing the doctors’ rationale for prescribing specific medications and dosage,” explains Eric A. Wright, PharmD, MPH, a research investigator at Geisinger’s Center for Health Research, associate professor of pharmacy practice at Wilkes University, Wilkes-Barre, and the study’s lead investigator. “We demonstrated that encouraging patients to utilize a web portal to view their doctors’ notes is a cost effective and efficient way to influence medication-taking behavior,” he notes. “Based on this study and our prior OpenNotes reports, increasing patient access to fully transparent doctors’ notes should be on the radar screen of all health care providers,” he adds. The Geisinger retrospective comparative analysis appears in the November 2015 online issue of Journal of Medical Internet Research. 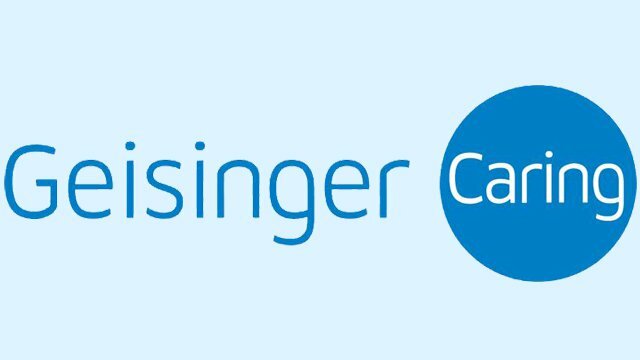 Since 2010, Geisinger has participated in the Open Notes initiative with Beth Israel Deaconess Medical Center in Boston, MA and Harborview Medical Center in Seattle with the goal of evaluating the impact of allowing patients to view their primary care doctors’ progress notes through a secure patient portal. According to national studies, increasing medication adherence improves patients’ overall health while reducing their use of health care services, such as hospitals, which leads to a lower overall cost of care. Some experts estimate that medication nonadherence costs the U.S. $100 billion per year in excess healthcare costs. Most importantly, non-adherence causes 30 to 50 percent of treatment failures and 125,000 deaths annually, according to the Consumer Health Information Corporation. This study was supported in part from a grant from The Robert Wood Johnson Foundation.